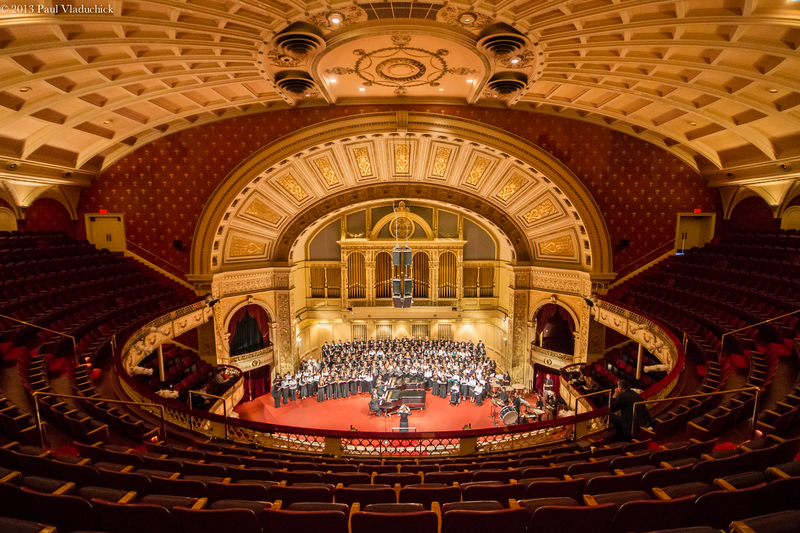 Pittsburgh (September 30, 2014) -- The third annual "Pittsburgh Concert Chorale Festival of Choirs" will be presented at 4 p.m. Sunday, October 26, in Carnegie Music Hall (Oakland). This major outreach event was so successful in 2012 and 2013 that Music Director Dr. Susan Medley has invited the McKeesport Area High School A Cappella Choir and the North Hills High School Symphonic Choir to join the 115-voice Pittsburgh Concert Chorale. WQED Personality and World-Class Vocalist Anna Singer will emcee the event. "We are very proud to host the third annual Festival of Choirs, and we look forward to sharing the stage with choruses from McKeesport and North Hills High schools. It will be a wonderful afternoon of music-making, and the finale will feature nearly 250 singers. What a terrific celebration of the power of choral music!" Medley said. In an effort to provide educational enrichment for choirs in Allegheny County and promote choral singing, this concert builds collaboration and community among diverse groups in the Pittsburgh area. Each choir will present several pieces before all three choirs join on stage for a rousing finale of selections from Carl Orff's Carmina Burana. Medley called it "a once-in-a-lifetime experience for these young musicians and one that leaves the audience enthralled with choral music by singers of all ages." Tickets are just $5 for adults and children under 12 are admitted FREE. PCC season ticket holders receive two FREE Festival tickets along with their purchase; details are on the PCC Website. The festival kicks off PCC's 2014-2015 30th Anniversary Season. See www.PCCsing.org to order tickets, call 412.635.7654 or purchase them at the door.